When three desperate housewives in mid-town America wish for the man of their dreams they get more than they bargain for. All hell breaks loose when he appears. This big new touring production stars Wet Wet Wet front man Marti Pellow as the devilish Daryl Van Horne in a production directed by Nikolai Foster. 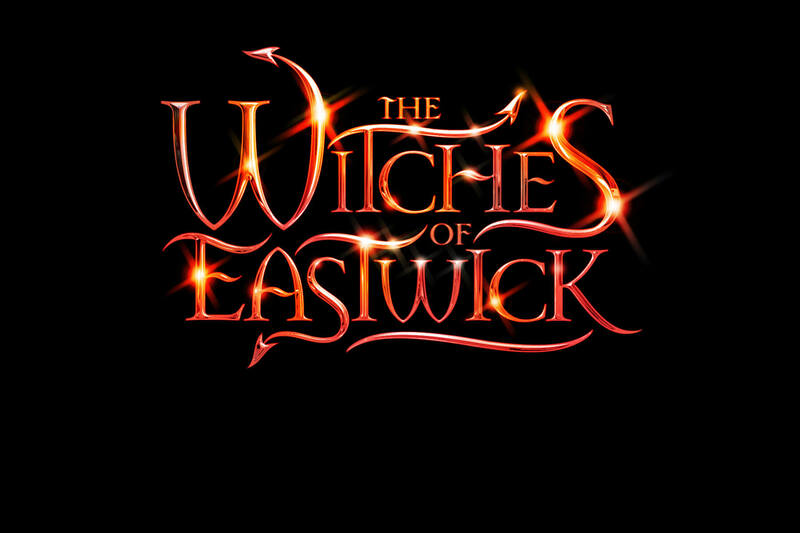 Excellent support from Witches, Ria Jones, Rebecca Thornhill and Poppy Tierney together with Rachel Izen and James Graeme playing Felicia and Clyde Gabriel.